You’ve considered it for weeks, months, years even. And now is the time that you’ve decided to make a change and go on that diet. But don’t just dive in feet first. First, take a long, hard look at the diet you’re considering and answer five questions before proceeding. 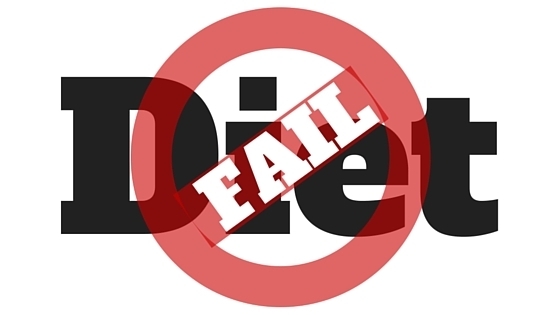 Only then can you be sure your diet is not going to land you in the land of diet failure. When you’re on a diet, it’s normal to feel the occasional tinge of hunger. Much of those light hunger pangs, however, should be done away with by drinking a glass of water. And if you stay busy enough with life in general, you ought to be able to ignore some other hunger. But if your diet has you feeling hungry at all times, you’re not going to last long. To avoid falling into the pit of hungry despair, go with a diet that lets you eat protein, fibre, and healthy fats. Also, as stated above, drink plenty of water to avoid confusing hunger with thirst. A healthy diet is one that incorporates appropriate amounts of food from each food group. When a diet cuts an entire food group from your eating options, you’re going to have a hard time surviving your diet for longer than a week or two. One of the most popular food groups to cut is carbohydrates. While not eating carbs will indeed help you lose weight, carbs are what make it possible to store energy to make it through the day. No carbs, no energy, no willpower to maintain your diet. Everyone gets metabolic every once in a while, but if your diet is too restrictive, you may find your mood swings coming with greater regularity and severity. This happens because excessive caloric restrictions messes with the chemicals in your brain. When this occurs, there is no telling what direction your mood will go. Before letting your diet ruin your relationships and put your job at risk, reconsider your diet and find one that helps you be cool, calm, and collect. There are some diet plans that promise plenty of lost pounds without the addition of exercise. If this is the type of diet you’re considering or are in the midst of, beware! Exercise comes with countless health benefits that will make your weight loss all the more beneficial. From preventing chronic pain to improving your energy level and sleeping better, exercise is a vital component to any diet. It is true that the best way to lose weight is slowly—approximately one or two pounds per week. But take note that slowly doesn’t mean not at all. In the event you’ve been on a diet for a few weeks without any results to speak of, then your diet is a flop. Drop it immediately and find something that will help you lose pounds. 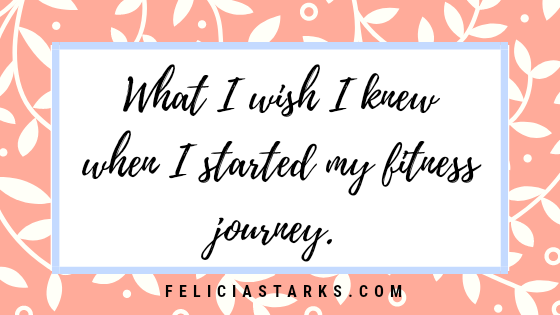 Otherwise, you’ll get discouraged with your diet and swap it for the old habits that got you where you are now. Remember that a true body transformation comes only from a combination of a good nutrition plan and exercise. Call or email me today to get started on the only fitness program that you’ll ever need! Previous StoryHow Do Fit People Keep the Fat Off?